February’s White Dwarf is out there in Internetland, here’s what’s confirmed to be in it. That’s right guys. Spotted over on El Descanso del Escriba, some previews of what to expect when you’re expecting the February White Dwarf. While there are no big surprises (yet) there’s a ton of cool stuff in there. It’s all stuff we’ve seen here and there, and now all gathered in one place for your convenience. And while none of this might be all that surprising, it is incredibly cool. Let’s take a look. 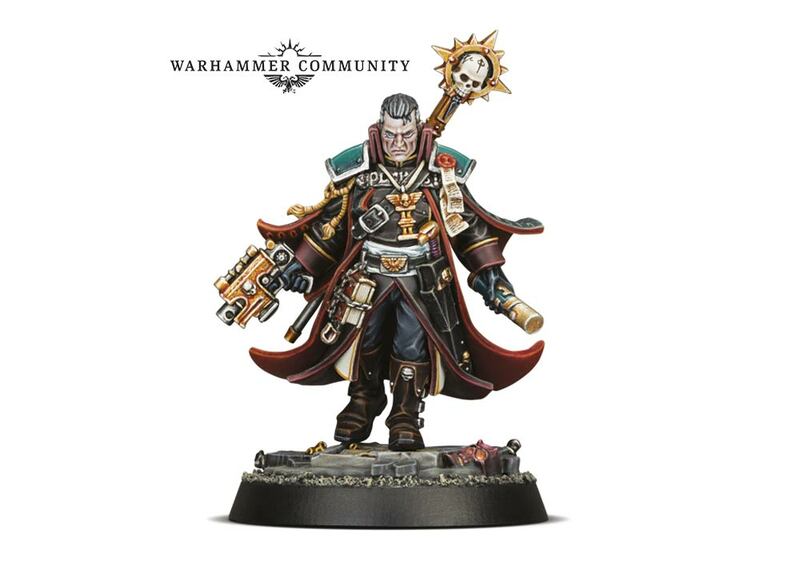 Legendary Inquisitor Eisenhorn will be available February 24th. 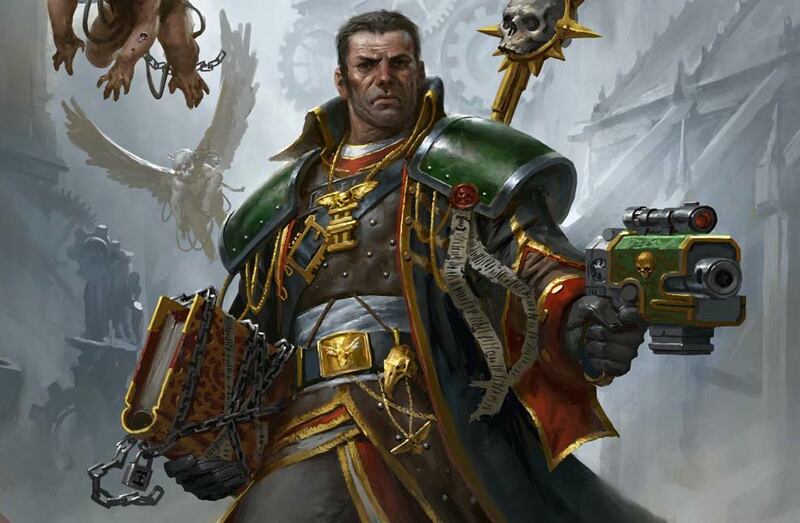 In addition you’ll be able to find Eisenhorn in the pages of a new novel and upcoming comics. 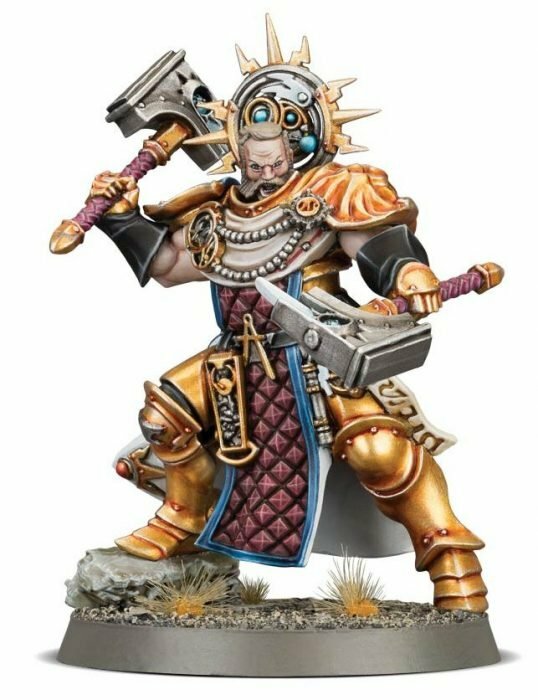 Then you have the new start collecting boxes for the Kharadron Overlords and the Stormcast Vanguard, which give you a bunch of AoS models for a bargain–if you’re wanting to jump in on the Malign Portents, this is a great way to get started. You’ll be able to pre-order those boxes on February 17th. 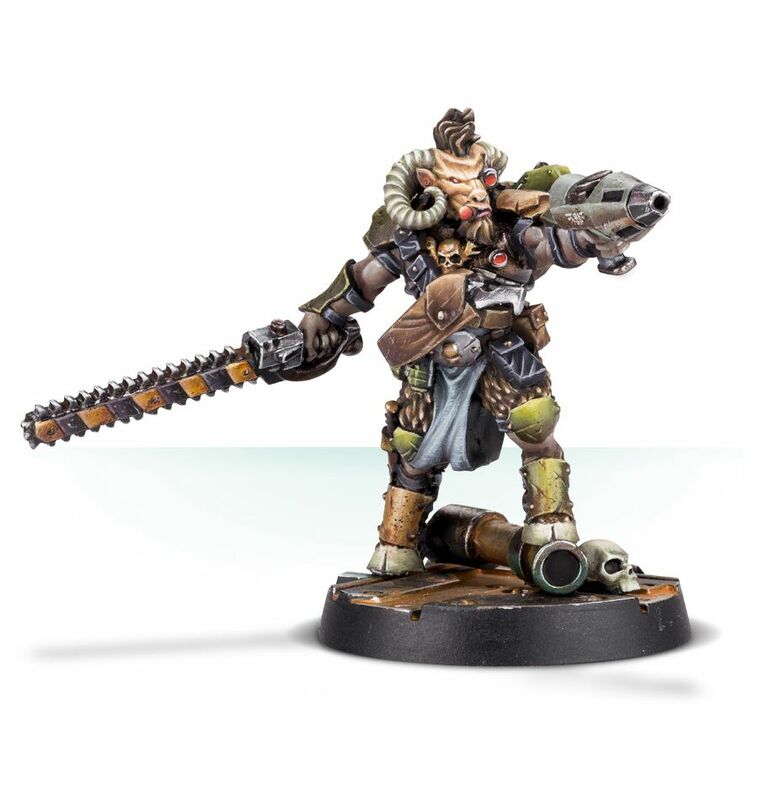 And starting this weekend, you’ll be able to pre-order the Malign Portents heroes. And speaking of the Age of Sigmar and also things that heavily involve Nagash, the other big ones are the two new Shadespire factions that we’ve been expecting for a while. 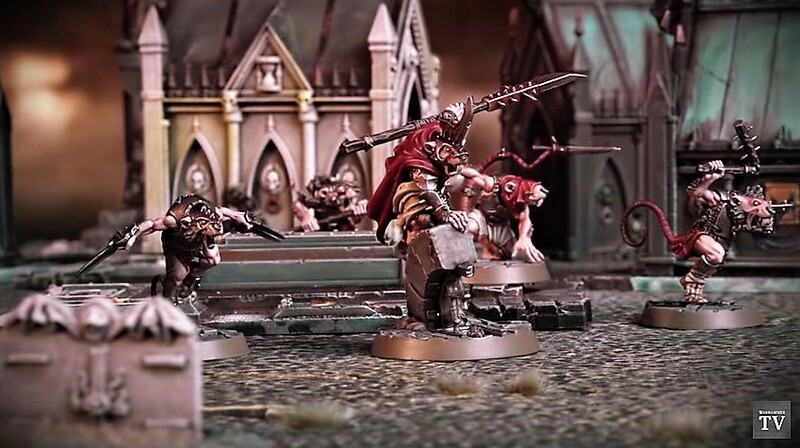 There are the Fyreslayer Chosen Axes and the Skaven known as Spiteclaw’s Swarm. These guys will be swarming onto the scene with their new cards and abilities February 10th. 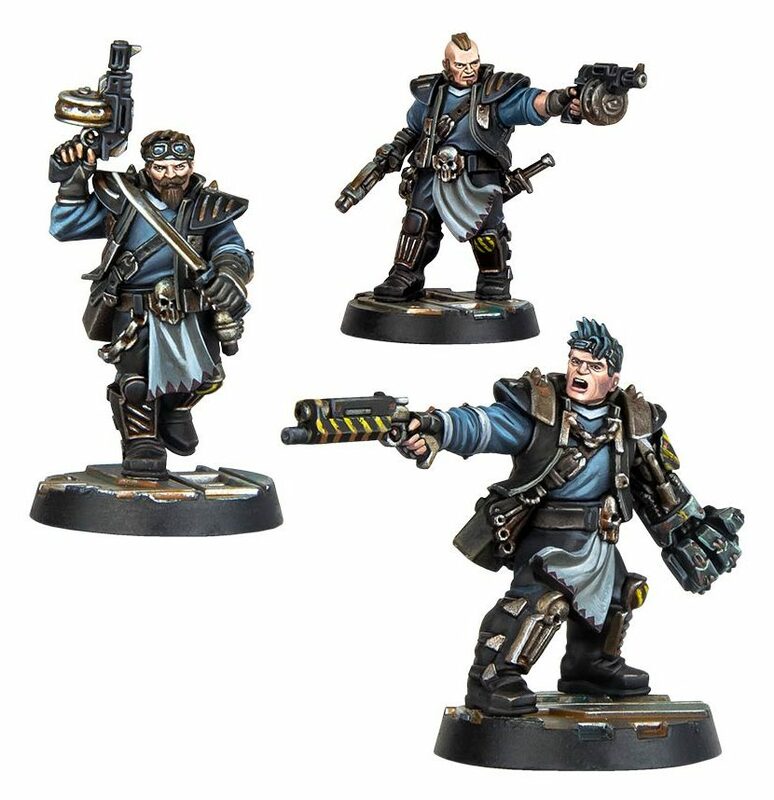 Which will be a very big weekend, because not only does it give you new Shadespire mans, and the Legion of Nagash Battletome, it also is when the Necromunda supplement Gang War 2 becomes available to pre-order as well, along with the new set of Badzone Delta-7 tiles. Gang War 2 will bring House Orlock (aka House Hipster Bikers) officially into the game (so look for models for these guys to be forthcoming around then as well), as well as rules for hired guns and hangers-on, so you’ll have a use for that sweet beastman bountyhunter that was making the rounds a while back. So it’s nice to have all of that stuff confirmed, and get a few of those dates locked in. February is going to be a fun month, especially if you’re into the side games, which are really starting to come into their own. Shadespire in particular is a blast–and I’m very excited to see how these new warband change things up.